Invited to participate in the creation DEATHWIDTH (Ivanovna / Nancy Fortune) from December 1 to 6 at Imago (63), the dancer of Chicago will give a masterclass at Georges Brassens on December 5th. 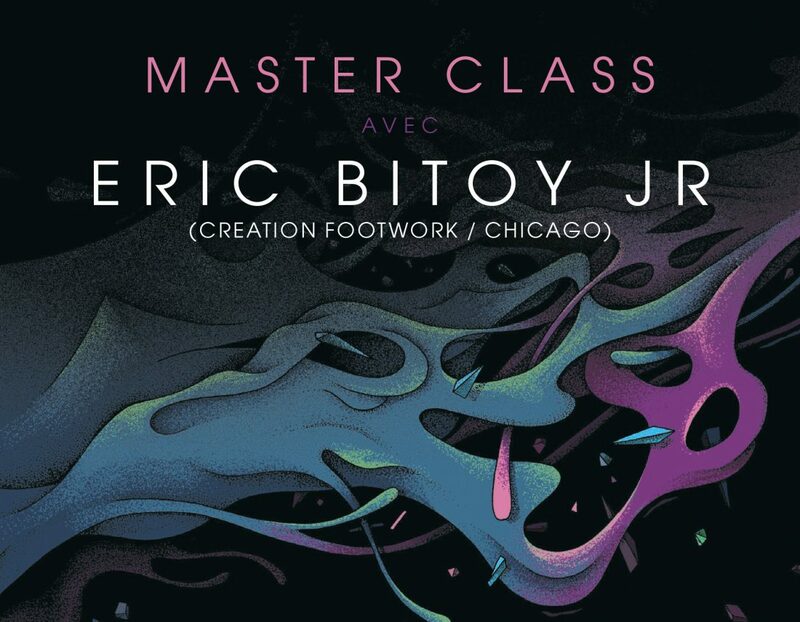 Originally from Oak Park (IL), Eric Bitoy Jr is introduced to the practice of footwork while he was in college. The 24-year-old dancer (also a composer / music producer) is now one of the masters of the genre with King Charles and Boodilla. An exchange time will be proposed with the participants and the people interested by the subject after the masterclass.